Why do strategies fail in the execution? How should leader behaviour change to better support execution? How could strategy execution become energizing? We have to look for new ideas for strategy and leadership in unusual and unconventional places. One such place is jazz. A group of professional jazz musicians demonstrate powerfully how important leadership is in strategy execution. As change is accelerating, strategies need to be more open, and consequently leadership must become more collaborative, agile and shared. The Jazz Strategy workshop drums out a vivid image of how shared leadership within a team is the foundation for high quality strategy execution. In the workshop a team of professional jazz musicians demonstrate how different leadership approaches work in strategy execution, creating deep insights and a framework for working with strategy and leadership. Jazz Strategy is highly interactive, involving participants in planning and formulating strategies, as well as in analysing core strategy and leadership concepts. 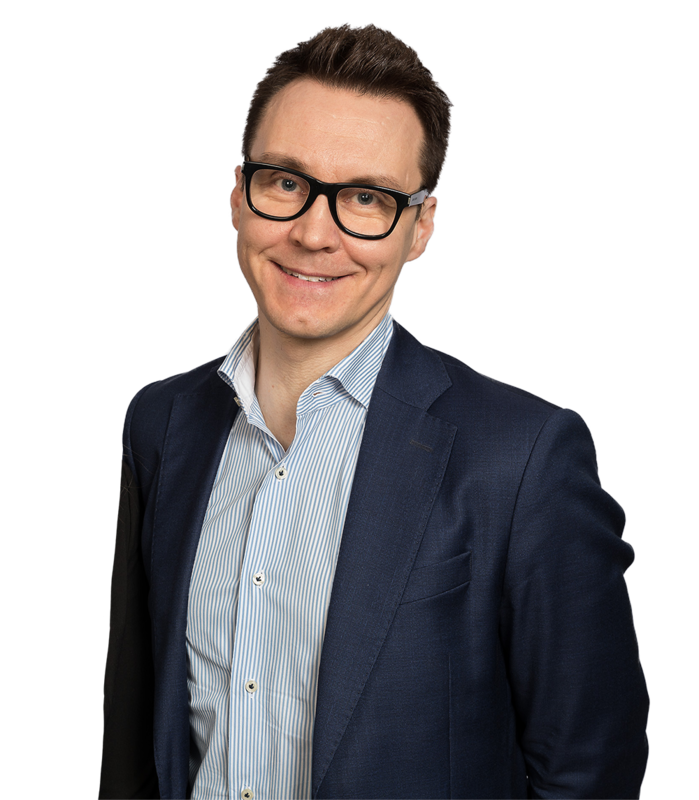 The Jazz Strategy concept is based on 20 years of experience and research, and it has been developed by TalentMiles’ partner Dr. Patrick Furu. The workshop is very versatile and can easily be tailored to your needs as part of a strategy workshop, as part of a leadership summit, or as an inspiring kick-off event. 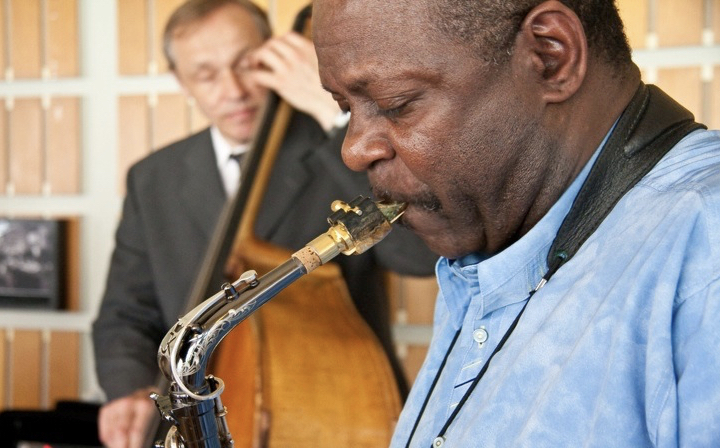 Jazz Strategy has been developed by TalentMiles’ partner and adjunct professor Patrick Furu. Patrick holds a PhD in International Management and has an extensive international academic background with affiliations to Hanken School of Economics in Helsinki, Hult International Business School in Boston, Stockholm School of Economics, Uppsala University and Copenhagen Business School. Patrick is known for combining his knowledge and experience in business management and music and arts. He is the author of Jazzia johtamiseen, an engaging book on the Jazz Strategy concept and thinking. Patrick is a highly experienced and appreciated facilitator of learning and development processes for groups between 5 and 150 persons. He is also a passionate and skilled bass player, who enjoys finding the group flow in any ensemble.